Leading Manufacturer and Supplier from Pune, our product range includes Sofa Cover Material such as Jute Niwar, Sewing Thread, Sofa Fabric, Cotton Dori, Cotton Lace, Elastic Niwar and many more items. 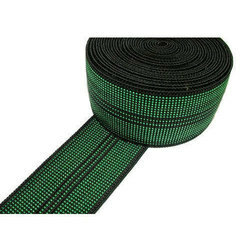 We deliver a qualitative range of Elastic Niwar at industry leading prices. These Niwars are manufactured by our highly diligent team of professionals, using quality raw material. Our products are renowned for their high functionality in weaving beds. With the help of skillful and devoted professionals, we are engaged in offering the best quality range of Sewing Thread to the customers. 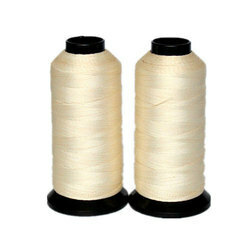 These sewing threads are available in varied technical specification to cater the client requirements. Offered collections of sewing threads are highly appreciated by our patrons owing to their longer life and lightweight. Moreover, the whole range of sewing threads is checked on well define industry parameters prior to its dispatch. Taking ongoing market into consideration, we are presenting a large collection of Sofa Fabric. The offered sofa fabric is highly admired among the clients for their effective usage and reliability. Moreover, customers can avail these sofa fabrics from us as per their demands and in the committed time limit. 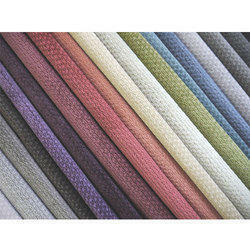 Apart from this, we are offering these sofa fabrics at industry leading prices. We assure safe delivery of offered products. We have achieved a distinct and dynamic position in the industry by providing a wide assortment of Cotton Dori. Offered range is available in many sizes and other allied specifications to choose from. The provided products are manufactured and designed at highly advanced manufacturing unit following international guidelines and norms. Known for their easy installation and flawless finish, these are widely demanded in the industry. We offer an exclusive line of Cotton Lace in a spectrum of shades and dimensions.Lace making is a very ancient craft and we are the expert manufacturer of cotton lace. Our range of cotton laces are designed by using high grade cotton threads, procured from the renowned vendors. 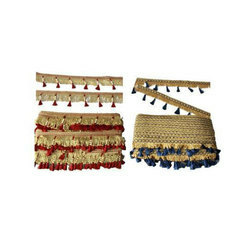 We provide our clients with a wide variety of cotton laces, available in vivacious colors and different patterns. 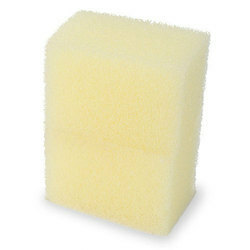 We offer superior range of two wheeler seats PU Foam, which are offered to major automobile companies in domestic market. These are regular and fine cell structure with high mechanical strength, which keeps it protected from organic solvents and petroleum products.